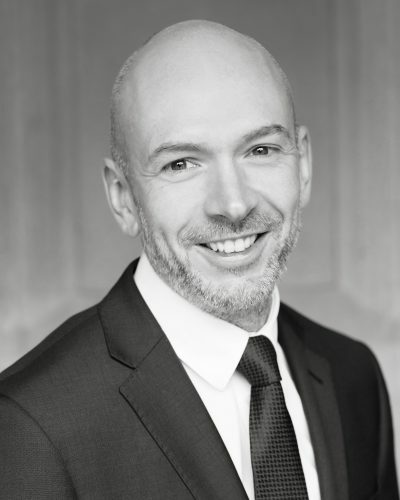 With 17 years’ experience delivering leadership and public appointments for the education and wider public sector, Ed brings a deep knowledge of the education system and an international network of cross-sector executive, non-executive and political connections. Having developed and led one of the country’s foremost education executive search practices, he has a national reputation for exceptional client delivery. His career has been built on one simple mantra: clients and candidates first. His track record ranges from entire top-team restructures and single leadership roles to high profile public and Crown appointments. His career spans the education, government, health and charity sectors – across the UK and beyond. Ed is also the Chair of an outstanding multi-academy trust, and an ex-officio advisor to the remuneration committee of a major university. 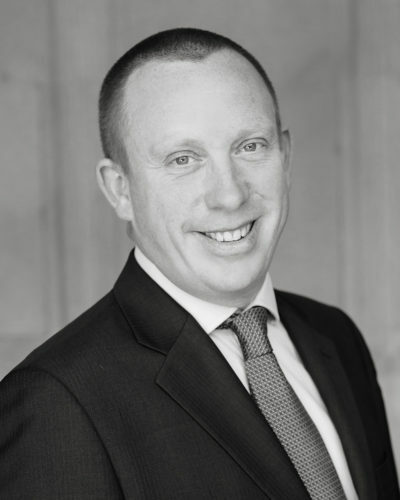 With 15 years’ experience managing national and international executive searches, Elliott has built a reputation for managing complex, multi-stakeholder assignments, appointing everyone from national regulators and other education leaders in government, to chairs, trustees and senior executives in the organisations that influence and shape the UK’s education system. After an early career in professional education, Elliott joined a leading search firm. Concentrating on education and government appointments, he rose quickly to become a Director and Practice lead, while also completing an MBA at Henley Management College. Before founding Anderson Quigley with Ed and Deian, he spent five years leading the education practice of the UK’s leading public sector search firm. A figure on the national stage, he has delivered executive and non-executive appointments for the Crown and Government, as well as regulators, universities, colleges and numerous academy trusts. 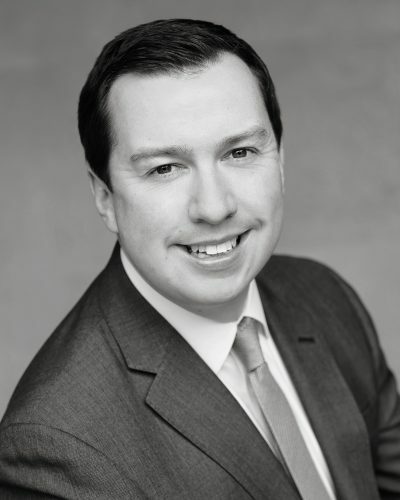 Before joining Anderson Quigley, John led and developed the UK’s foremost public and third sector interim management firms. Over 16 years he built an award-winning team which was twice voted the UK’s leading provider of senior interim managers by the Institute of Interim Management. His delivery has included major contributions to Government flagship education programmes. He has supported the Department for Education’s academy and new schools programme since 2001 and has continued to provide them with a diverse range of consultants to promote and grow these priority education initiatives. As the UK’s most established interim management consultant in higher education, John has worked with over 80 universities drawing on his unrivalled pool of interim leaders to support universities on a range of academic leadership and professional services interim appointments. During the course of a long career in higher education, Deian has worked in six universities retiring as a Vice-Chancellor in 2010. In that time, he has served on the governing bodies of several universities and Further Education Colleges. 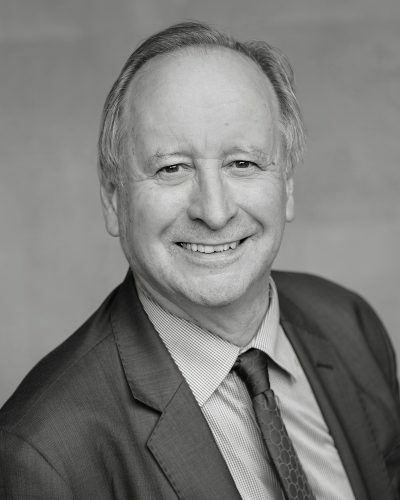 He has been substantially involved in national educational reform, serving on the Learning and Skills Council and the Healthcare Sector Skills Council and was an Apprenticeships Ambassador. He conducted the 2009 inquiry into the Student Loans Company on behalf of the Secretary of State for Education, after which he was appointed interim Chair. 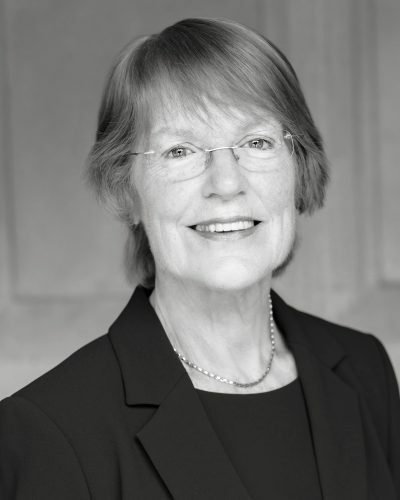 Deian has significant experience in public service and governance, including most recently serving as president of the National Library of Wales. He is currently Expert Adviser to the First Minister of Wales and chair of the First World War Centenary Board. He serves on the Higher Education Commission and is a trustee of the Council for Academics-at-Risk (CARA) and the Campaign for Learning and is a judge of the annual Times Higher awards. He was knighted in 2009 for services to higher education and skills in the UK and has been awarded honorary degrees and fellowships from six universities. 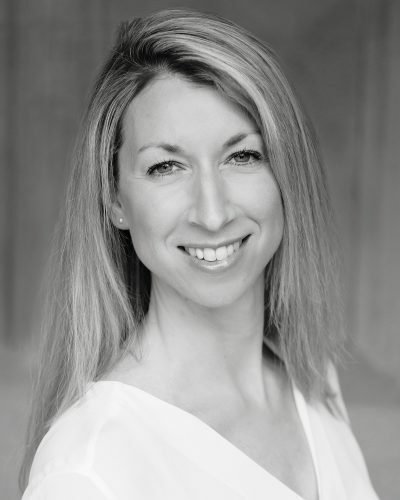 With over 18 years’ experience Helene has appointed to senior roles within the arts, health and education fields as well as central and local government. Over the last ten years, she has specialised in the appointment of executive and non-executive directors in the NHS covering acute, ambulance service, primary care, mental health and regulatory bodies as well as national organisations such as NHS England and Healthwatch. Whether working on individual roles or large-scale campaigns; Helene has developed excellent networks across the Midlands and South East. Providing careers advice and guidance to individuals; she has also sought to work closely with governors, service users and carers to help organisations create closer links with their local community through complex appointment processes. Helene has joined Anderson Quigley to establish and lead a new practice, delivering executive search services to the Health sector; focussed on providing bespoke services, advice and guidance to her clients and candidates. 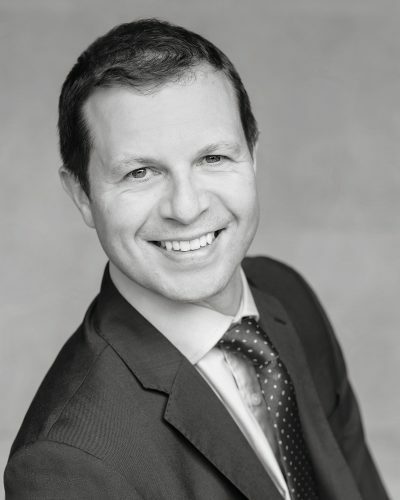 With over 15 years’ experience recruiting to the Not for Profit and broader public sectors, Rob brings a wealth of knowledge and excellent networks in and around the charity world. Rob has spent the last five years growing the interim charity practice of a large public sector executive recruitment firm. He has worked with many of the leading charities and membership organisations to source interim executives in a time of great change and development for the sector. He is passionate about helping to improve the leadership and governance of the charity sector. Rob has joined Anderson Quigley to establish and lead a new practice, delivering both interim management and executive search services to the Not for Profit sector. Prior to Imogen’s 16-year career in executive search, she was a senior civil servant with the Department for Education holding departmental responsibilities for higher education funding and before that for further education funding. Having built two successful education practices in two global search firms, she has a reputation for delivering a high-quality service for both clients and candidates. She has worked on roles at Vice-Chancellor, Pro-Vice-Chancellor, Director, Head of School and Professorial level as well as senior professional services appointments. In recent years she has also delivered high profile national roles in the training, skills and not for profit sectors. Joy has spent over a decade providing both interim and consultancy senior leadership support to over 150 schools and the organisations which manage them; offering unparalleled networks and an understanding of the Schools & Academies interim market. Before joining Anderson Quigley, Joy established and led two Interim Schools Leadership practices within industry-leading recruitment firms, successfully overseeing the rapid growth and development of the offering for schools of both organisations. Joy’s experience of consultancy provision is wide and varied, from the overhaul of SLT in schools in need of turnaround, to providing complete consultancy solutions for the establishment of new MATs and business-as-usual interim and consultancy support. With over 12 years’ experience in executive recruitment, Kassie has joined Anderson Quigley from a senior delivery role in the UK’s largest interim management practice supplying the education and charity sectors. She brings a highly successful track-record for delivering academic leadership and professional services to schools, FE colleges and multi-academy trusts. Known for her dedication and close, personal support in managing career moves she is trusted by candidates and clients across the education system. For Anderson Quigley, Kassie plays a crucial role in the development of our interim management offer to the school and FE sectors, as well as supporting executive search projects within our wider markets. 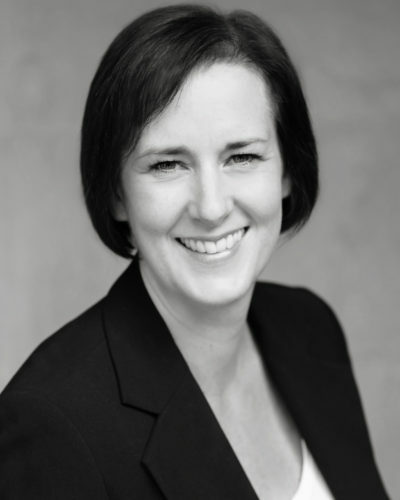 With over 13 years’ experience of working in executive search, Carolyn brings extensive knowledge and expertise of leading challenging education search projects. She has played a key role in identifying high-calibre candidates for prominent appointments across a wide range of education sector organisations. She has worked on senior executive and non-executive appointments for Government, regulators, universities, colleges and numerous academy trusts. Before entering executive search, Carolyn worked as a personal assistant for two senior politicians at the European Commission in Brussels. Prior to joining Anderson Quigley Sarah worked for six years in both the UK and Australia supporting the appointments of both senior executives and non-executives into local government and both public and private healthcare organisations. From our CRM to finance and our many external partners and suppliers, the back office demands of a growing recruitment firm are substantial. Nicki leads the project and business support staff, delivering first class systems and client administrative services. Together with the team, she allows our partners to fully focus on clients and candidates. Following early work with global accounting and investment banks as an executive assistant, Nicki has spent most of her career in the publishing industry working across marketing, brand management, sales, licensing and operations. She worked for Penguin Books before joining The Walt Disney Company and, most recently, DreamWorks Animation where she managed the growth and development of the children’s licensed publishing business for multiple global territories. With over a decade of experience in the public sector interim market, focusing on the Education, Health and Charity sectors, Becky brings extensive support and administrative knowledge to her position at Anderson Quigley. Ensuring candidates and clients receive first class service from the interim management team is at the heart of her role and as the sector continues to evolve and critical compliance obligations come to the forefront, Becky will take responsibility for the effective running of the team’s day to day operations. 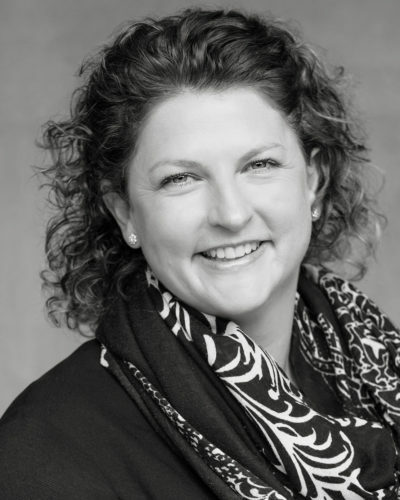 Virginia joined Anderson Quigley in 2018 having previously worked for a global executive search firm as Business Development Manager and Executive Assistant. On graduating from Victoria University in Wellington with a degree in Psychology and Criminology, she joined the New Zealand Police Force where she spent three years at the Police Head Quarters in the communications department. 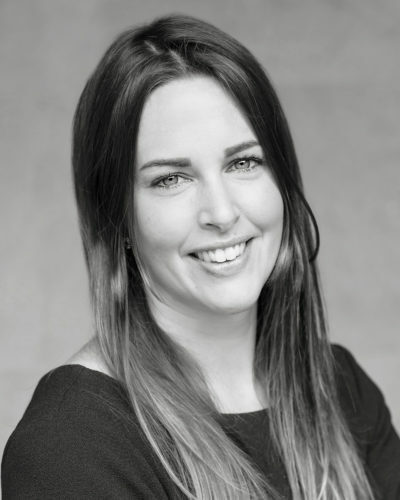 In 2013, she joined Exley Hervey Executive Search as a Senior Account Manager after moving to the UK, where she was responsible for all aspects of executive client management. Probity of process is an important feature in our client sectors and we are resolute in our approach to providing professional, high quality project management and administration. Virginia joins Anderson Quigley to build on our provision and provide pro-active assistance to support our growth. Anderson Quigley is new yet mature, fun yet serious, commercial yet caring. Show us your passion for the sectors we serve, show us your commitment to our values and mission, show us you want to be part of our exciting journey and we’ll welcome you into our industry-leading firm. Everything about our firm is designed to support you, not only as a client deliverer, but also as a member of our team. With our focus on diversity, teamwork and continual learning, Anderson Quigley is built around you. We will grow responsibly and sustainably, broadening the sectors we support to include healthcare, charities, sport, and government both in the UK and overseas. There is no hierarchy at Anderson Quigley – everyone on the team works together towards our aim of building better organisations and life-changing careers through expert delivery to our clients and candidates. We are ambitious and looking to expand our team by hiring researchers, consultants, partners, project managers and administrators. If you’re interested or want to find out more, contact us at welcome@andersonquigley.com.